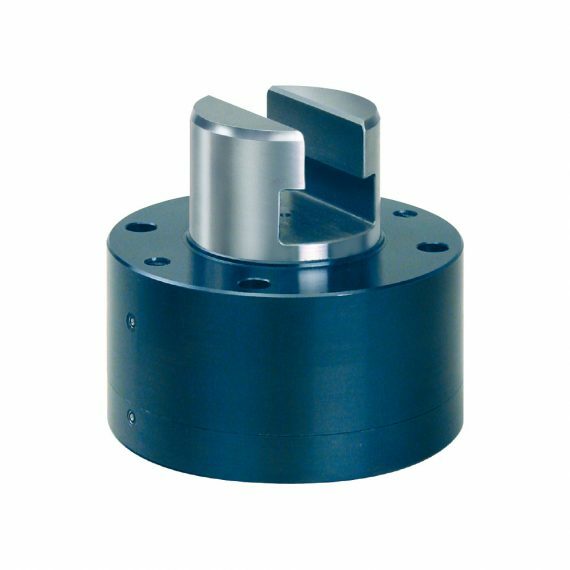 The pull clamping element with a T-slot facilitates the standardization of dies using T-slot bars or T-nuts which are fastened to the die. 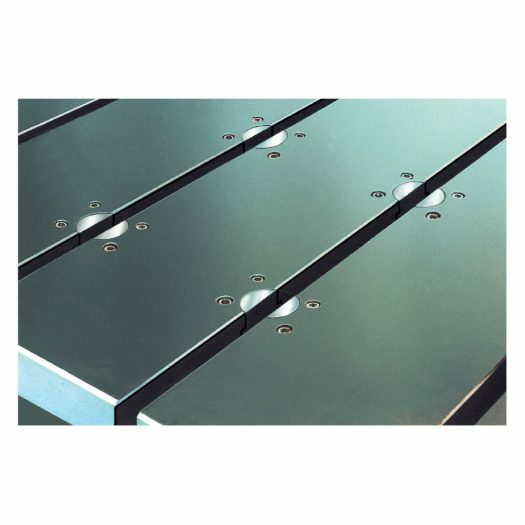 The hydraulic oil is fed through the drilled holes in the mounting location or through fittings. The tie rod and the piston are hardened and ground, and the hydraulic system is protected against dirt by wiper rings.